PV Sindhu. India's ray of hope for Gold medal. 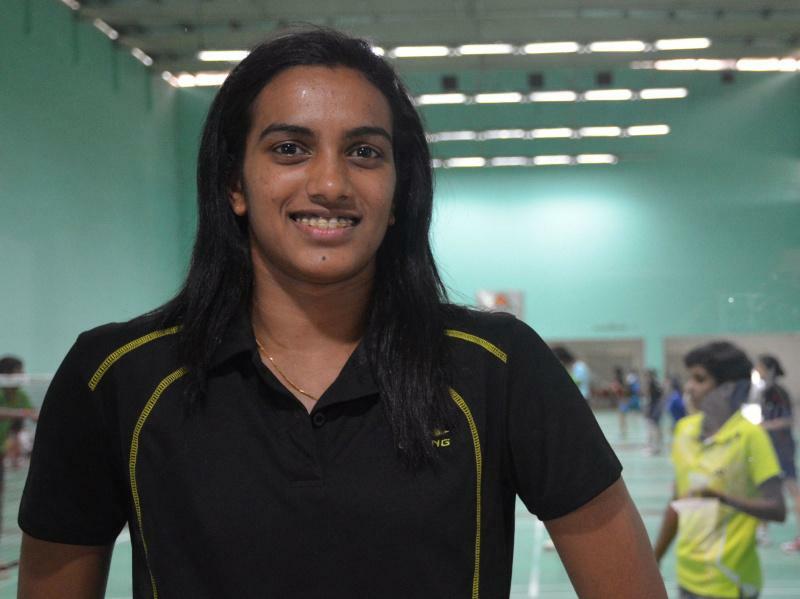 Home Sports PV Sindhu. India’s ray of hope for Gold medal. As Saina Nehwal has crashed and burned all hopes of winning a medal.Suddenly the responsibility has been shifted onto the PV Sindhu shoulders. She is the only hope presently to bring a gold medal to India in this Olympic event. The hope has been shifted to her as she defeated World No. 2 and two-time Olympic medalist Wang Yihan. She secured her Olympic berth by winning the match by 22-20, 21-19 against Wang Yihan. PV Sindhu has always been one of those “Big-Occasion players” as she won her first World Championship medal when she was just 17 and then followed up with another when she was 18. Today she is something even bigger and more experienced and India’s chief hope in the event to grab a medal. She will be facing Nozomi Okuhara of Japan in the Semi-final. If She can reproduce a world class performance as played with Wang Yihan, She definitely gets a big win and opens its tally in the Olympic race. Her performance in the previous match with Chinese counterpart and World No-2 assures a medal in Rio 2016. Let’s wish her Good luck and hope to secure a splendid win in the Semi-final aganist Nozomi Okuhara of Japan. PV Sindhu has the potential to win the Olympic event with her masterclass performance and hopes to make the country’s dream come true.